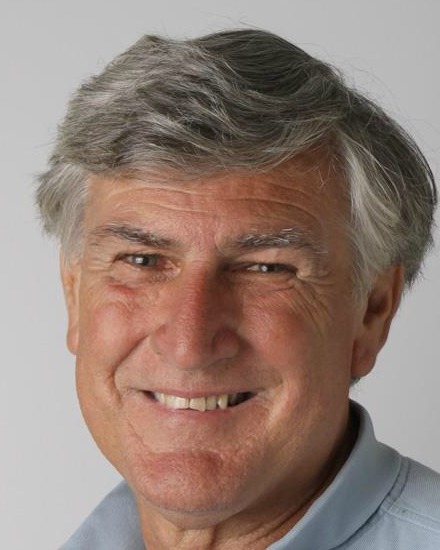 Tony Krizan will share a segment of his 35 years of hiking our Sierra Nevada Mountains. 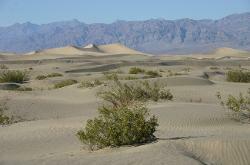 Tony will feature his personal adventures within the remote canyons of Death Valley. Even Scotty’s Castle will show how one man’s dream can become a reality. This colorful slide show will introduce you to centuries of Death Valley’s hidden history. For example; polished canyon walls, petroglyphs, fossils and the interiors of forgotten gold mines are just a few of Death Valley’s hidden treasures. 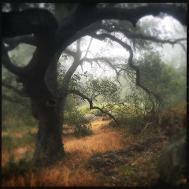 Tony will share some of his stories of past journeys into part of our California wilderness. 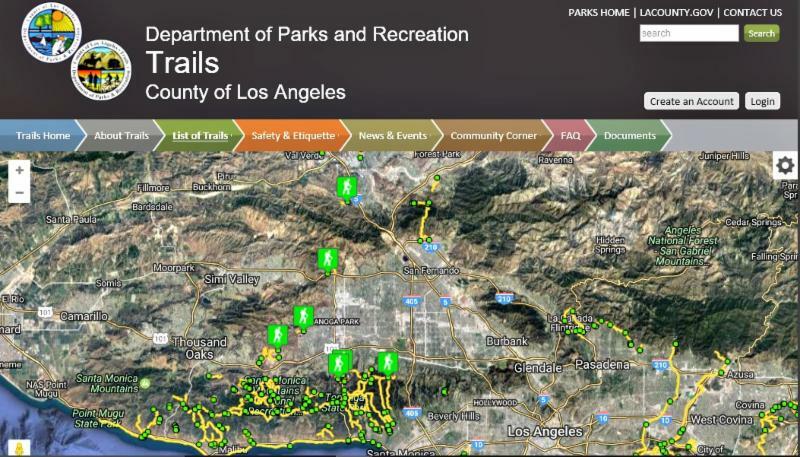 SSMPA board members, led by Dean Wageman and John Luker, are actively meeting and hiking with planners of the Los Angeles County Department of Parks and Recreation to provide input on the Santa Susana Trails Master Plan. SSMPA Board Members Wendi Gladstone and John Luker have spent the past few months coordinating with Rosi Dagit, Senior Conservation Biologist, Resource Conservation District of the Santa Monica Mountains, to monitor the health of oak trees at the Santa Susana Field Lab, and Chatsworth, looking for signs of the shot hole borer. They have set up monitoring stations to determine the existence of this beetle, and the program will run through September. 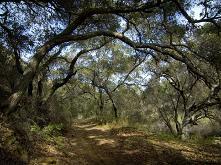 "I will tell the story of the prehistory of our region, including the Santa Susana Mountains and the Simi Hills, from the Big Bang/Great Silence to the present from the points of view of Western science and Indigenous myths and songs. Carrying the audience from the Big Bang to the present, I describe the origins of the universe, the shifting of tectonic plates, and an evolving array of plants and animals that give the Southern California landscape its unique features. I will, also, describe the migration of humans into the region and where they settled. Complementing this narrative and reflecting the Native people’s view of their own history and way of life, I will recount the creation myths and songs that tell the story of the First People, of unforgettable shamans and heroes, and of the origins and migrations of human beings." Ann and Dottie commented on dozens of local plants and flowers, with vibrant photos taken by Teena, Ann, and John in our local hills. Ray presented the history of Burro Flats, Rocketdyne and the Santa Susana Field Lab. 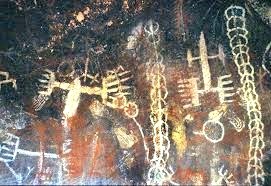 Early Chumash life, the Burro Flats Cave Painting, ranching and movie history will also be discussed. What Is Happening to Our Oaks? Is the major problem drought? Imported pests? Our January 16th meeting featured speaker Rosi Dagit, widely recognized as one of the best resources on our local oak trees. She spoke about the Shot Hole Borer, an invasive insect that threatens the ecological landscape of our local mountains and the entire Santa Monica Mountain range. Included in the discussion was information on how YOU can get involved as "Citizen Scientists" to study and measure the spread of this invasive pest, and how YOU can get involved in projects to mitigate its damage. If you care about oaks, sycamores and other native trees in these hills, please leaqrn how you can help. 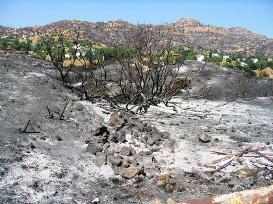 We cannot understate the damage this pest potentially poses to our mountains' habitats. 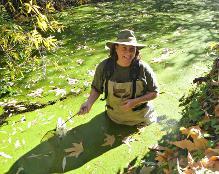 Katy Semple Delaney currently works as a wildlife ecologist at Santa Monica Mountains National Recreation Area. 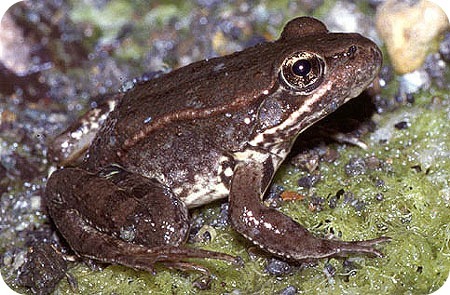 Projects include monitoring landbirds, monitoring amphibians and reptiles in streams and on land, as well as re-introducing the federally threatened California red-legged frog to the Santa Monica Mountains. Katy spoke about how invasive species have affected the breeding populations of local native amphibians. She talked about bobcats, whose home ranges have no water sources. 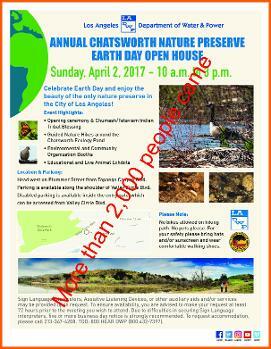 Much of the data can be applied to the open spaces in Chatsworth like the Chatsworth Nature Preserve and Santa Susana Field Laboratory. 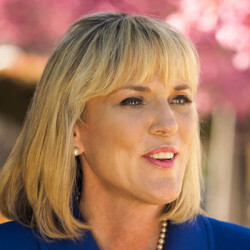 Katy got a B. S. in Biology from UCSD and a Ph.D in Ecology and Evolutionary Biology from UCLA and has earned the distinction of being an expert on invasive species. 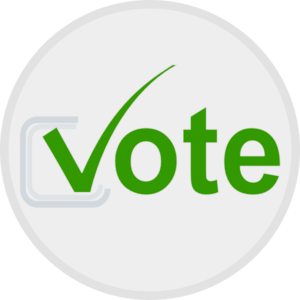 SSMPA invited the eight candidates in four local races to come talk informally about their positions on environmental and conservation issues. 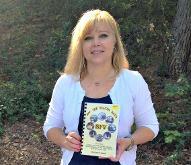 is a local travel book about the wonderful treasures in the San Fernando Valley. There are over 40 cultural landmarks, historic monuments and other points of interests highlighted in this guide. was born and raised in the San Fernando Valley and received her master's degree from CSUN. She grew up exploring the cultural landmarks in and around Los Angeles with her grandparents and parents, and developed a great appreciation for SFV's local treasures. One of her role models was Huell Howser and his series, "California Gold" which inspired her to get outdoors. His series prompted Bronwyn to write her book, "Off the Beaten Path", to highlight all the wonderful landmarks in the San Fernando Valley. For the last 13 years Bronwyn has been a docent for the Doheny Mansion in Los Angeles and has also conducted tours for the Museum of the San Fernando Valley, North Hollywood area, and the Oakridge Estate in Northridge. Adventurer Tony Krizan has hiked the mountains surrounding Yosemite National Park for 30-plus years. He shared his experience and amazing photography with this pictorial tour of the forgotten history associated with The Old Wawona Stagecoach Road completed in 1876, and what occurred when the 1933 Wawona Tunnel was completed. Albert Knight provided a visual presentation on recent archaeological and historical research in the Chatsworth area. Knight discussed the findings of the archaeological work at Dayton Canyon, the old west-valley lime industry, and what we now know about the 19th and early-20th century west-valley Native American community. 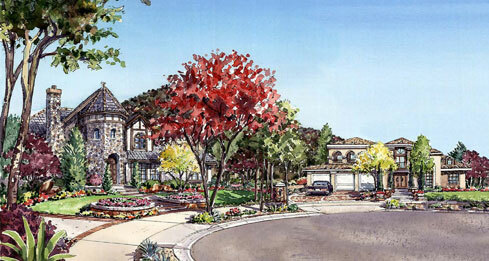 Knight was assisted by Ray Vincent, of the Chatsworth Historical Society, who also researches history of the area. Al has been studying the area for over 30 years..
Sharon Markenson spent the first part of her life teaching students secondary English while incorporating respect for the environment into her lessons whenever possible. 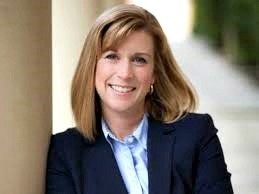 She also taught public speaking and competitive forensics and coached the El Camino Real High School's Academic Decathlon team to three national titles. 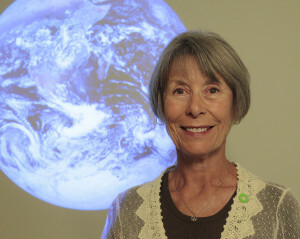 In 2013, she trained with the Climate Reality Leadership Corps to present information on climate issues. Since then, she has been educating business, school, faith and community groups on causes and effects of climate disruption as well as what we need to do about it. what YOU can do about climate change. Proposed Development at South End of Andora Ave.
We began with a discussion of the Draft Environmental Impact Report (DEIR) that outlines plans for 42 homes to be built at the south end of Andora Avenue. Jim van Gundy, who lives on Andora Avenue and is a member of the Chatsworth Neighborhood Council, and Dina Fisher of Lake Manor joined Teena Takata as panel members. Teena has been Secretary of the Land Use Committee of the Chatsworth Neighborhood Council for many years, and a long time open space advocate. After an initial presentation, a discussion with the audience is planned. Public comment letters on the DEIR are due April 4, 2016. Expert planning professional Paul Edelman updated us on clashing interactions among land uses in our Santa Susana Mountains. As neighbors that live near or adjacent to natural open space habitat, we may enjoy many benefits such as; spectacular views, easy access to outdoor recreation, and wildlife viewing. Along with these benefits, we may also encounter a few challenges like visits from wild creatures and the threat of wildfires. Cathy provided tips and tools to help neighbors protect their property, pets, and family. She provided information on how to take action and reduce urban impacts on wildlife and habitat, so that we all can fully enjoy the natural ecosystem woven into our communities. Part education, part community update, part history lesson, part sermon. 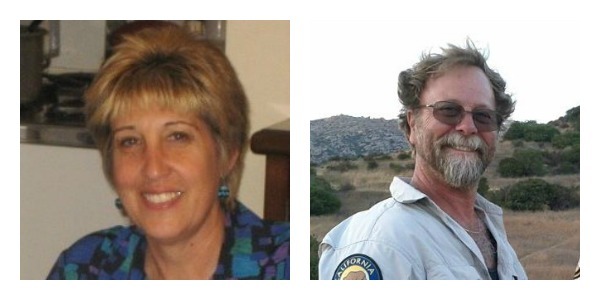 Wendi and John's presentation showed us ways we can make a difference In our world. Celebrating 45 years of community activism at SSMPA. We invited our past Presidents to join us for this evening that included commentary on significant achievements in SSMPA’s past. SSMPA was formed as a corporation November 30, 1971, so we have a long history and many volunteers who have helped with our achievements ! Followed by free-flowing open discussion. Owner, Tommy Gelinas, began collecting artifacts in the San Fernando Valley, saving many from being tossed into the landfill. A recent save is the HENRY’S TACO sign. 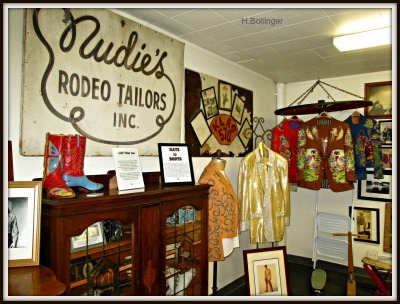 The museum showcases Nudie’s famous Elvis Presley’s jacket, Roy Rogers memorabilia, signs from SFV restaurants that long ago closed their doors, ashtrays, matches, and menus. Many, many other items on display. 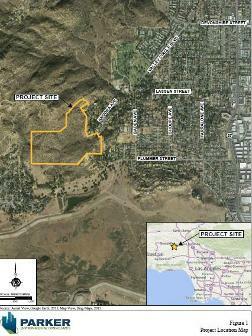 Santa Susana Field Lab: A National Monument? 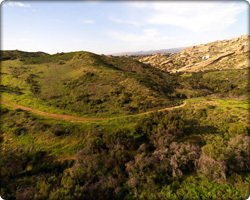 The former Santa Susana Field Laboratory (SSFL) is a significant cultural-historic Native American site, a birthplace of modern rocketry-space exploration, and a sensitive-crucial link in the Simi Hills segment of the Rim of the Valley wildlife corridor. 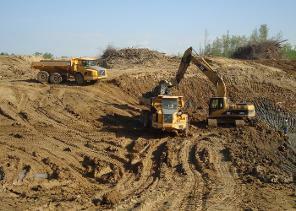 The site needs protection from urban sprawl. Mr. Cohen, spokesperson for the Santa Ynez Band of Chumash Indians and Ms. Walsh presented a case for designating the SSFL as a National Monument. President Obama can designate the SSFL a National Monument without congressional approval, based on the Antiquities Act of 1906. Petitions, paper and online, supporting National Monument status are circulating. 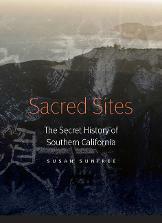 The federally recognized Santa Ynez Band of Chumash Indians Tribal Council recently designated the Santa Susana Field Laboratory site as a California Sacred Site. SSMPA members and guests learned how the SSFL cultural-historic site and wildlife habitat can be saved for future generations. Climate Change: What Does It Mean for Us? Climate change: It's in the news but what does it mean? What is the large universal picture and the meaningfulness to our local area and to individuals? Katie discussed the ways climate is changing / will change our region and what actions individuals can take to help solve the problem and plan for the future. 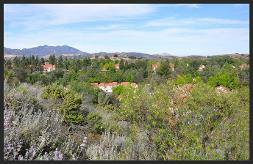 Santa Clarita Organization for Planning the Environment. 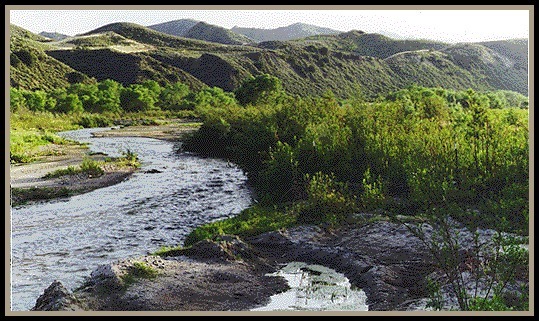 Lynne reported on SCOPE’s efforts to save the Santa Clara River (the last wild river in LA County and one of America’s ten most endangered rivers), oak trees, and open space from urban developments such as Newhall Ranch, Vista Canyon Ranch, Disney-Placerita Canyon, “Gates King Industrial Park” and others that destroy natural areas. Joel Schulman discussed how anticoagulant rodent (AR) poisons have spread throughout the eco-system threatening wildlife and pets. 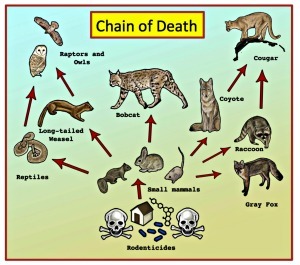 He described the sources of the poisons, what we can do about eliminating them, and alternatives for rodent control. Ann & Ray covered a pictorial presentation highlighting Chatsworth's timeline, significant events in Chatsworth history, and its historic landmarks. 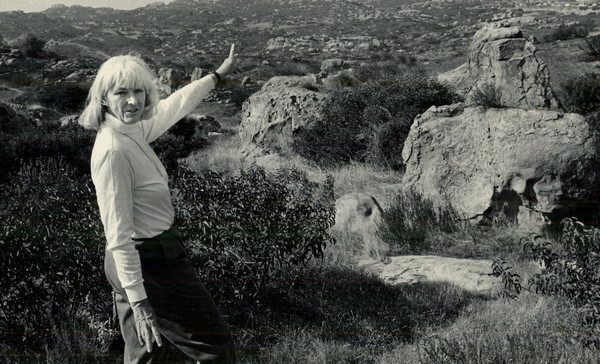 Art Seidenbaum’s 1972 KCET interview with Jan Hinkston, founder of the SSMPA, and others (pro & con) on the issue of establishing a Santa Susana Mountains / Simi Hills state park. The anti-open space/park advocates protested an invasion of “foreigners” and claimed land owner rights. The pro-park advocates presented the need for preserving natural land and cultural assets. 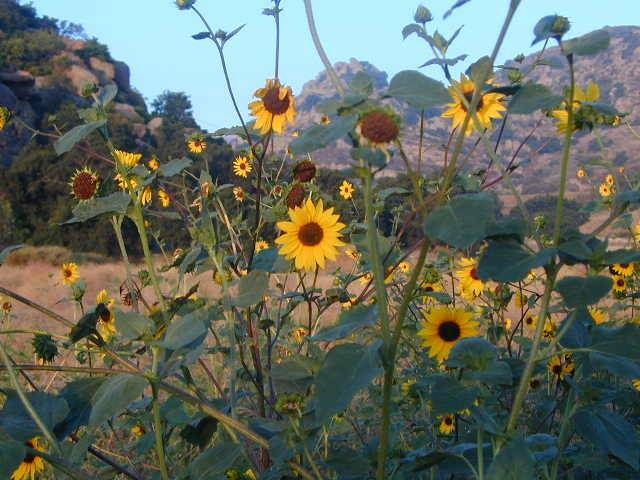 The Santa Susana Pass State Historic Park became a reality in 1998. 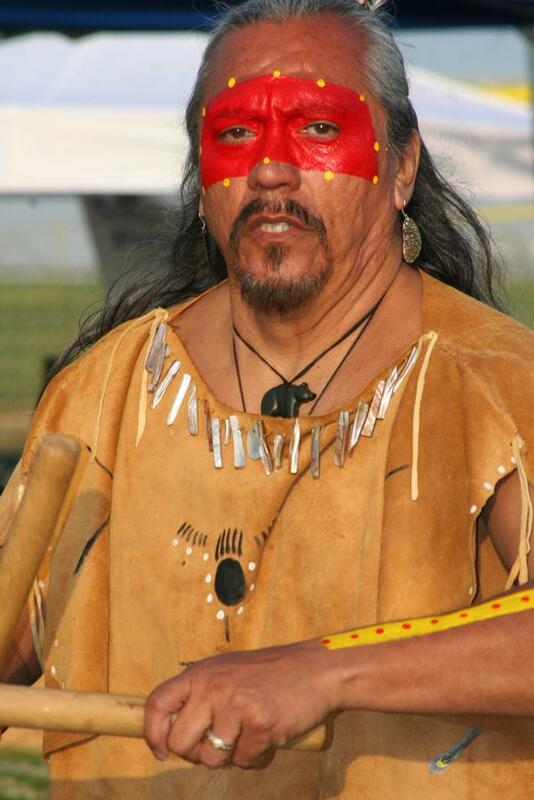 Ted Garcia, Chief of his band of the Chumash Tribe from the San Fernando Valley is multi-talented in Native American traditional songs, storytelling and soapstone carving. 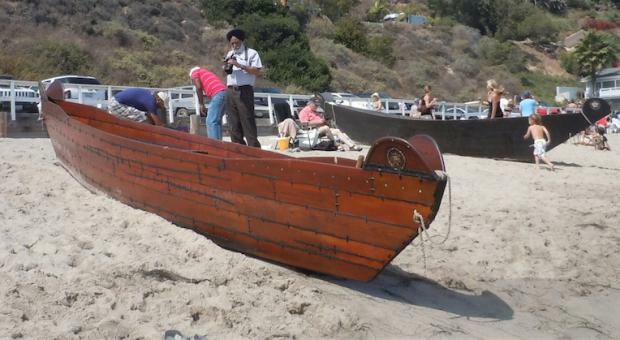 His soapstone carvings carry the spirit of the land of his Chumash ancestry. 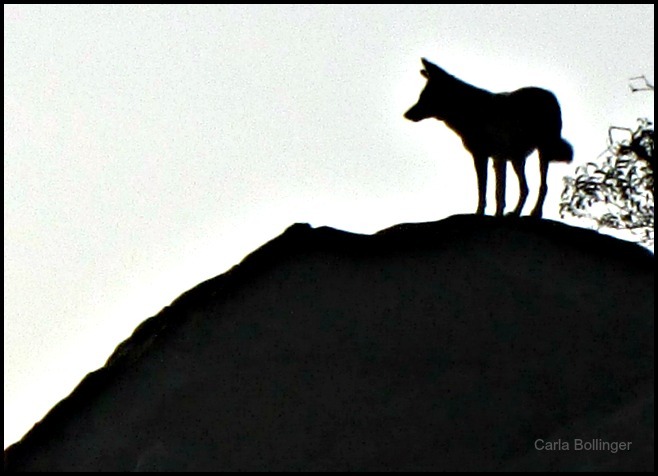 He is a featured artist in the Discovery Channel's National Parks show. Garcia began his presentation with a spiritual blessing for the late Diana Dixon-Davis, long-time Santa Susana Mountain Park Association member and director. May 19, 2014 7 p.m. 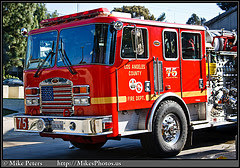 The Fire Captain from LA County Lake Manor Firehouse discussed how to best prepare for wildfires in Chatsworth and surrounding area, what to do and not do, to best protect your family and home. The presentation explained the fire department’s emergency use of the heliport located in the Chatsworth Nature Preserve during a brushfire in the area. Learn about the controversial technique for pulling more gas and oil out of the earth. Pennsylvania, New York, North Dakota have all been debating it. Now the Los Angeles City Council is on the verge of instituting a moratorium on fracking, and Sacramento is buzzing about it. 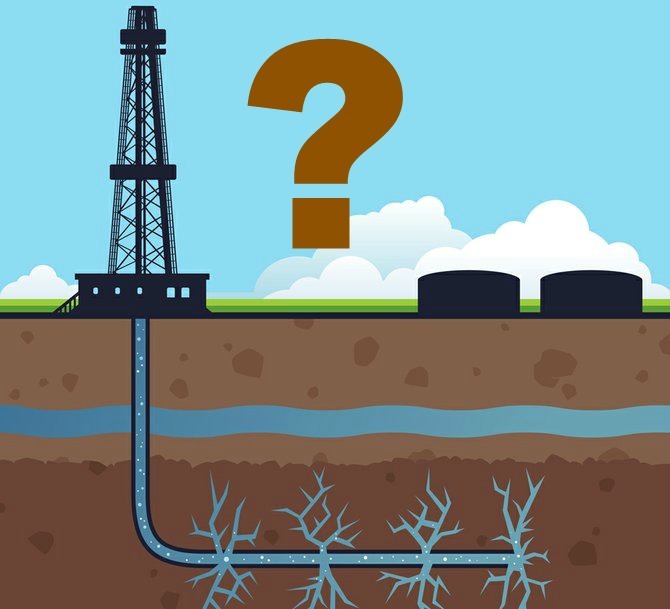 Learn what fracking is. Learn how it works and where it's done. What are its advantages, its risks? Why is it a political issue as well as a technological issue? 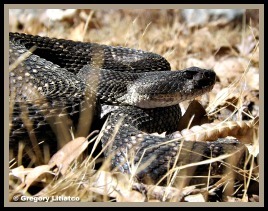 Celebrate St. Patrick’s Day* by banishing the Rattlesnakes in your yard! Bruce Freeman is a volunteer instructor on rattlesnake education and safety for the CA Dept. of Fish & Wildlife. He also speaks about rattlesnake safety for Homeowner’s Associations (HOAs), Community Councils, and businesses. He shared his knowledge on how to avoid attracting rattlesnakes to your yard, what to do if bitten by a rattlesnake, how to differentiate a gopher snake (non-venomous) from a rattlesnake (venomous), and why we should respect rattlesnakes. Bruce brought several snakes to the meeting for show & tell. The SSMPA panel explored many alternatives to a “cleanup to background”: proven, conventional alternatives that have been successful in restoring radiologically and chemically contaminated sites in California and elsewhere in the US. 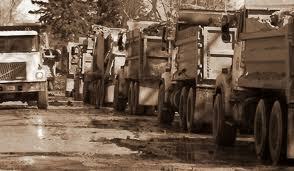 Relative risk assessments of several clean up scenarios were explored. Which is safer for You? 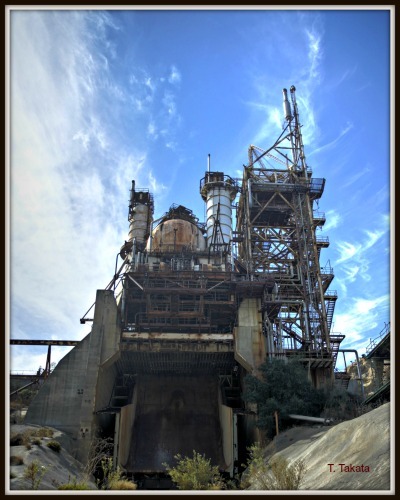 A discussion of possible choices for the clean up of the old Rocketdyne facility and consequences for the most important habitat linkage in Southern California. Post-Cleanup Alternatives: A National Park or a luxury homestead? 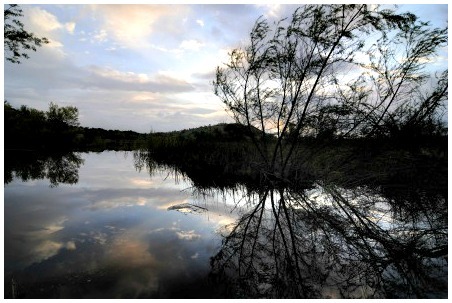 The Southern Buffer Zone: Hope for the future of wilderness or corporate profits? 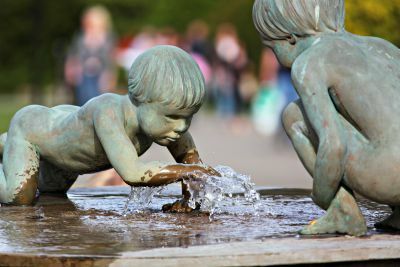 Balance: Human Health AND the Environment. 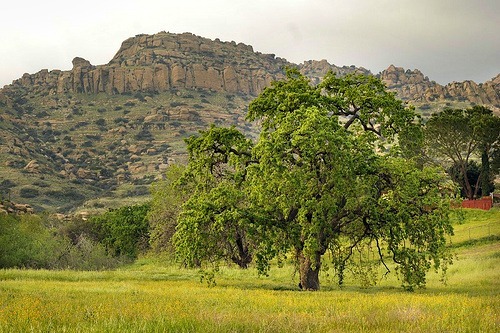 Lynne reported on the efforts by the coalition of conservation organizations and public interest groups, to stop the proposed Newhall Land Development (NLD), an area of 2,000 acres along the Santa Clara River, a proposed development of 60,000 homes. 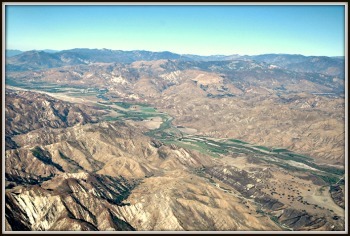 The NLD will destroy the flow of the Santa Clara River by converting tributary streams to concrete-lined channels, filling in the Santa Clara River's floodplain on a large scale, causing destruction of open space, a riparian eco-system, unearthing and desecrating American Indian burial sites, sacred places, and cultural and natural resources. Lawsuits have been filed against Los Angeles County for not adhering to various environmental laws, Native American, state and federal laws. Mark Osokow, SFV Audubon Society, Biologist with special interest in bird migration. 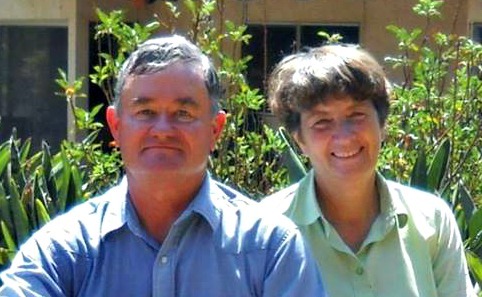 Mark Osokow led the campaign to establish a bird observatory at the Santa Susana Field Lab (SSFL) for the purpose of systematically gathering information to fill data gaps about population distribution of birds throughout the San Fernando Valley and adjacent areas. Members of the SFV Audubon Society and others help with general site survey counts and birdbanding at the Bird Observatory. 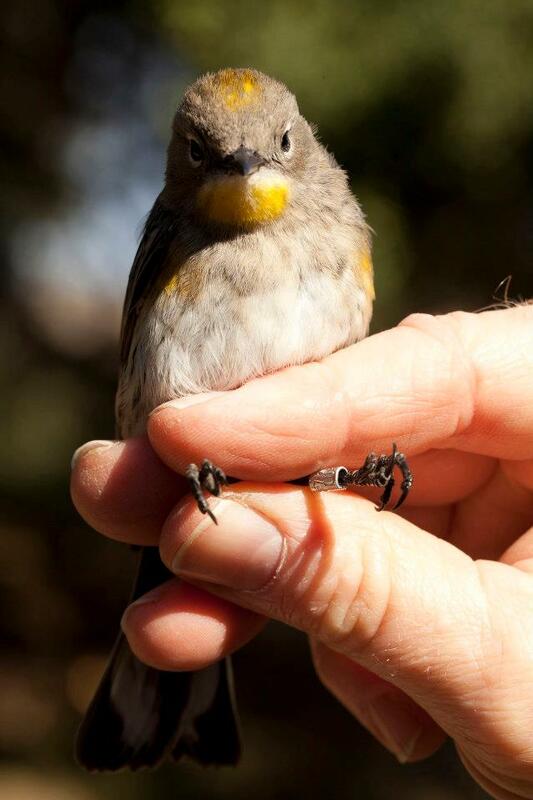 Join us for Mark’s fascinating photo presentation on bird banding in the Simi Hills. Dennis Garcia was raised to believe in three values: limitation, moderation and compensation. He shared with us how wealth comes in many different forms. Garcia brought a display of his dance regalia and a few other Chumash ceremony artifacts. 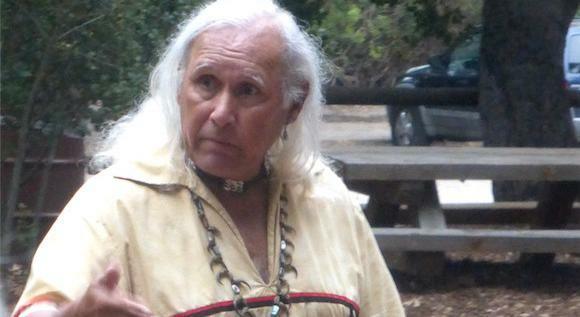 It was a Chumash spiritual evening of storytelling and wisdom to begin the fall season. 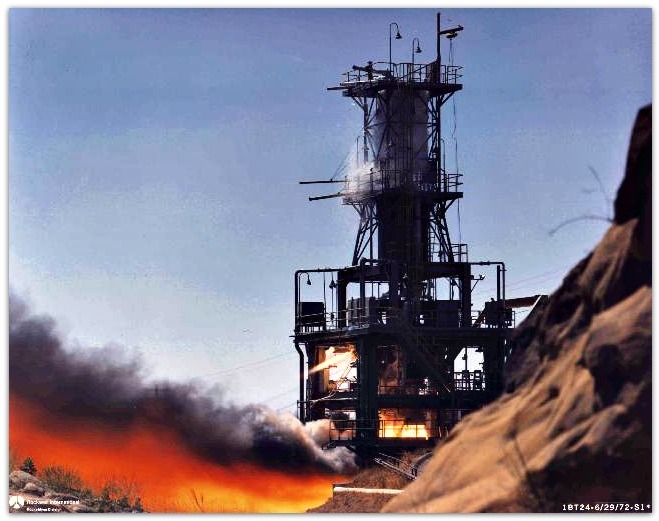 Many people in the community know that a range of activities in rocket engine development and space programs were made possible by the testing activities by Rocketdyne at the SSFL site. The programs were classified, but information is now available and will be covered in this talk. Vietinghoff feels we have a historic landmark at our doorstep, unique in America, that may not be fully appreciated. That landmark, he is afraid, is being erased. 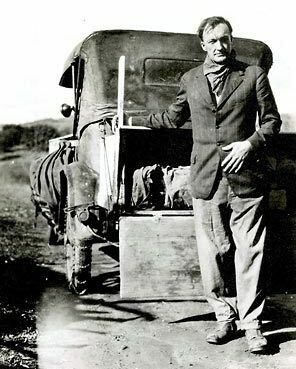 Noted ethnographer, John Peabody Harrington, went out on a series of field trips with his Native American informants, recording the names and stories associated with prominent landmarks in the San Fernando Valley. In these notes he was documenting the cultural landscapes that native people used to inform their everyday lives. Modern development may have obscured these places and changed their meanings but they remain in our backyards today. Tejada’s presentation covered the concept of cultural landscape, taking her standing-room-only audience on a virtual field trip of the places Harrington noted, and told the stories of the past. a third explores a novel approach to managing a pest snake population on the Pacific Island of Guam. The talk covered the types of biological research conducted by the USGS and the important role it plays in mitigating current declines in biodiversity. Cindy Reyes, Executive Director of California Wildlife Center (CWC), discussed medical treatment and saving both land and marine wildlife. Each year the CWC provides for thousands of animals' medical treatment, rehabilitation, and release back into their natural environment. What to do if you find a sick, injured, or abandoned animal. A review of SSMPA's recent efforts concerning land preservation in the most important habitat linkage in Southern California. Followed by Mr. Stevens' presentation on habitat linkages and development issues. Presenter: E.J. 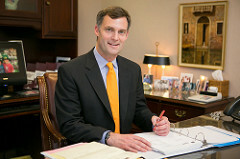 Stephens, historian and author. Mr. Stephens, discussed the history of Warner Studios (1920's to 1950's) from the 110-acre Burbank film factory, the making of the Warner Bros. film moguls, filming the Westerns shot on location at Iverson Ranch such as the Lone Ranger (1956) and others in the Chatsworth area. His book is available on Amazon. Presenter: Susan Kinkella, Professor of History at Moorpark College (American History, Native American History, and Women in American History) Professor Kinkella discussed her research on Espiritu Chijulla Leonis, a Chumash woman who lived during times of great transition and upheaval in 19th Century California. 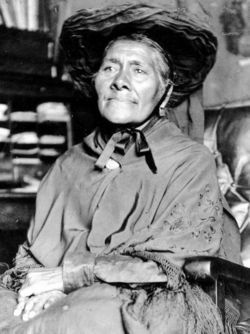 Espiritu's story illustrates the difficulties and triumphs that women experienced as they negotiated within and beyond the "appropriate" roles of race and gender. The realities of historical research in local context were also explored.